How to watch the Honor View 20 India launch live stream? 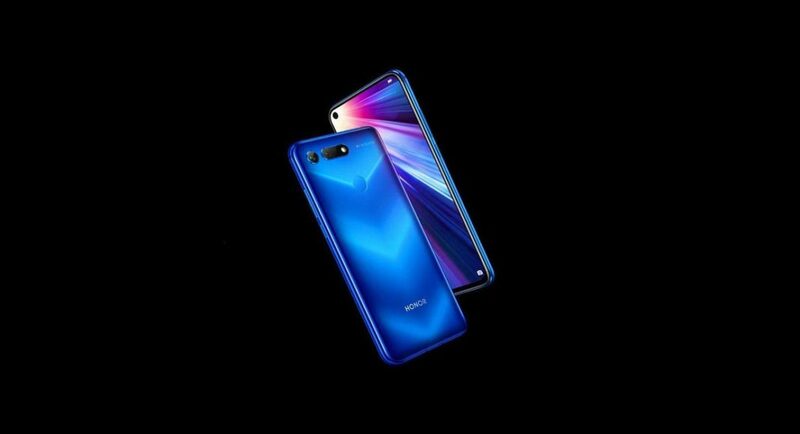 The Chinese smartphone company is holding the launch of Honor View 20 smartphone in India today and 12:00 pm IST. The device will be launched at an event in Gurugram and the company will be live streaming the event on its Facebook page as well as YouTube channel. Honor has already confirmed that its View 20 smartphone will be available exclusively via Amazon India’s website. The device has already been listed for pre-orders on the website and those who pre-order the Honor View 20 handset will be getting Honor Bluetooth earphones along with it for free. Honor had previously said that those who pre-order the smartphone will only be able to purchase it on January 30. So, this means that the handset will be going on sale immediately after it is launched today. Globally, Honor View 20 was launched in two storage variants – 6GB RAM/128GB storage and 8GB RAM/256GB storage. While the price of the base variant in international markets is €569, the more high-end model costs €649. Various reports have suggested that Honor View20’s 6GB RAM model in India will be priced at Rs 35,000. However, it has also been reported that the company is planning to keep the price tag of the base variant of the smartphone at Rs 39,990. At this price, the Honor View 20 smartphone will directly be competing with the likes of OnePlus 6T and Samsung Galaxy A9 (2018). Honor View 20 is the first smartphone in India to come with a new hole-punch design to house the selfie camera. With this kind of a selfie camera, the device aims to offer its users a notchless, full-screen experience. The device houses a 25MP selfie camera in its display and on flipping over, you will see a dual rear camera setup comprising of its 48MP primary camera that comes with a Sony IMX586 sensor with f/1.8 aperture, clubbed with a 3D TOF (time-of-flight) sensor. Honor View 20 runs Android Pie skinned with Magic UI and features a 6.4-inch Full HD+ LCD display that has an aspect ratio of 19.25:9. Powered by 7nm Kirin 980 processor, the smartphone comes with either 6GB or 8GB of RAM that is clubbed with 128GB or 256GB storage respectively. The smartphone houses a 4,000mAh battery that comes with support for supercharging with 40W power adapter.